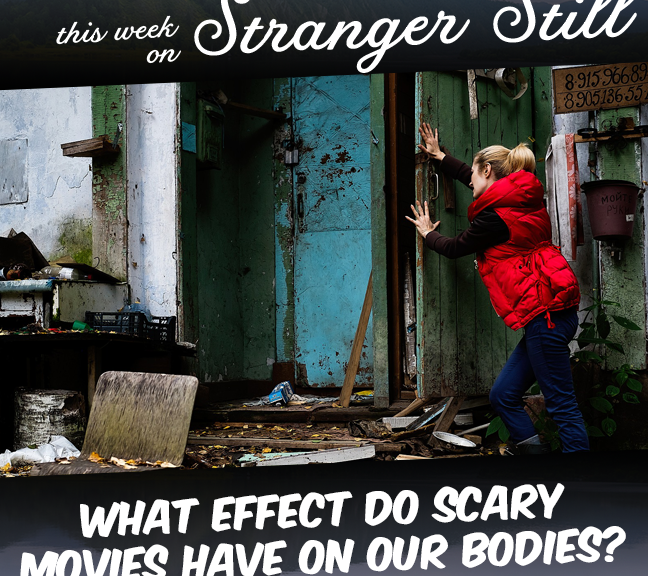 In this episode, we explore the question, “What effect do scary movies have on our bodies?” We’re joined by Patrick Hamilton from the Kill by Kill podcast to see what effect watching countless horror movies has had on us. Some say it may cause memory problems. Other say it could cause memory problems! Will we come out of this one alive? Join us in finding out and laughing along the way!